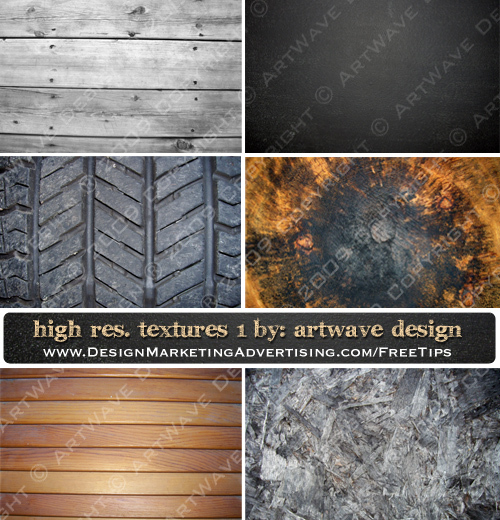 We’re giving away a sweet collection of 4 high resolution fabric textures! 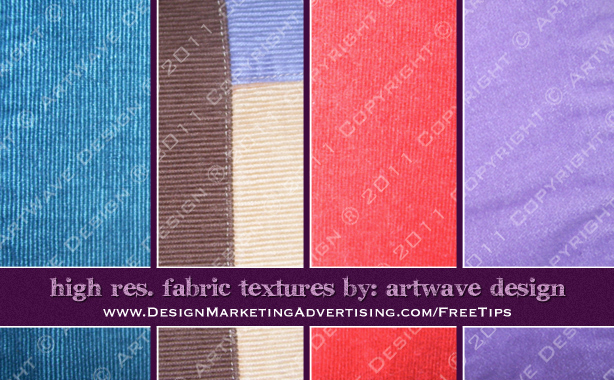 They consist of 3 corduroy fabrics – blue, multi-coloured, red – and 1 violet velvet fabric. 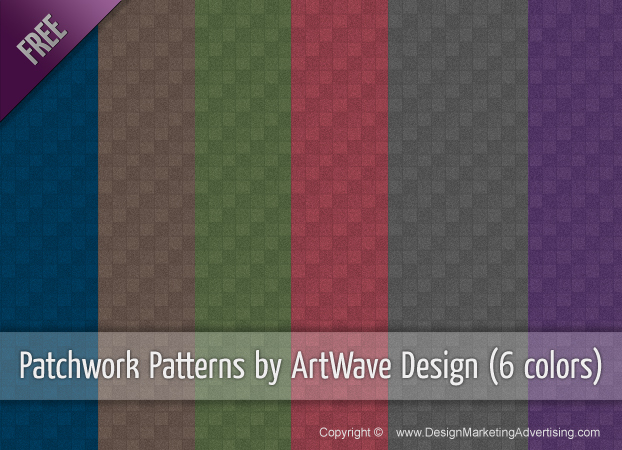 High Resolution Fabric Textures by ArtWave Design is licensed under a Creative Commons Attribution-NonCommercial-ShareAlike 3.0 Unported License. I present to you my latest icon creation! When sharing these icons they can ONLY BE Downloaded from this page. Glass Menagerie Icon Set 1 by ArtWave Design is licensed under a Creative Commons Attribution-Noncommercial-No Derivative Works 3.0 Unported License.